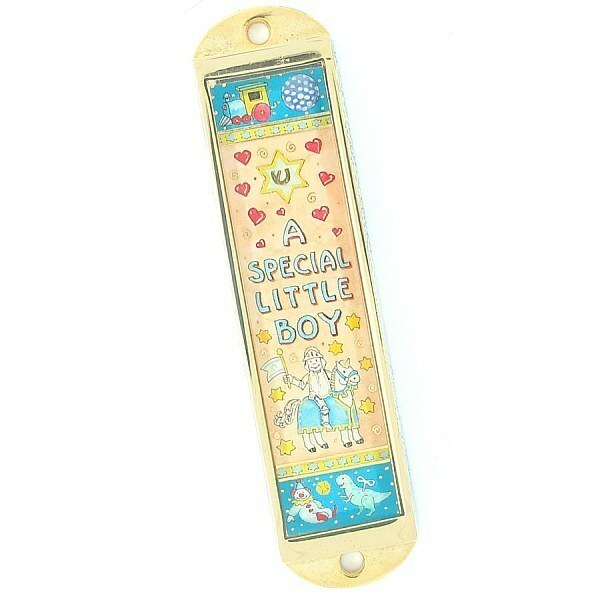 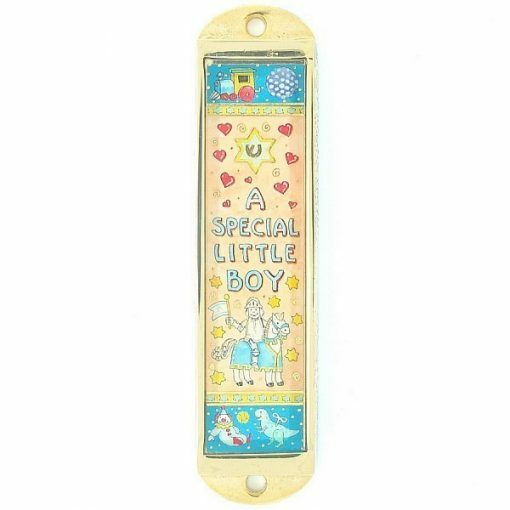 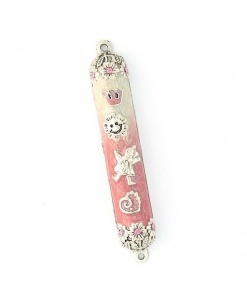 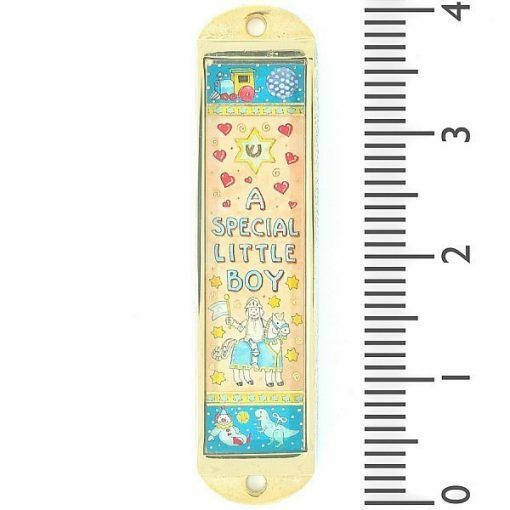 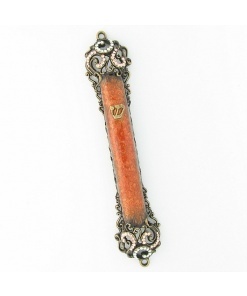 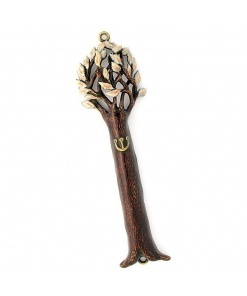 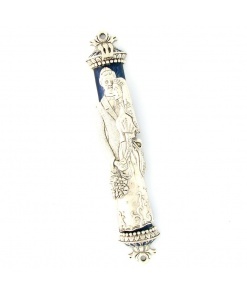 This little boy mezuzah was the finishing touch to my new baby’s room. 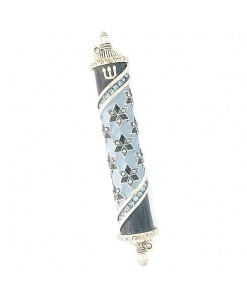 The nursery look great and the mezuzah was easy to install. 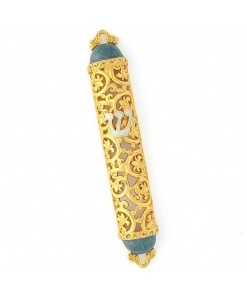 I must mention that the mezuzah arrived two days after ordering and best of all shipping was free.